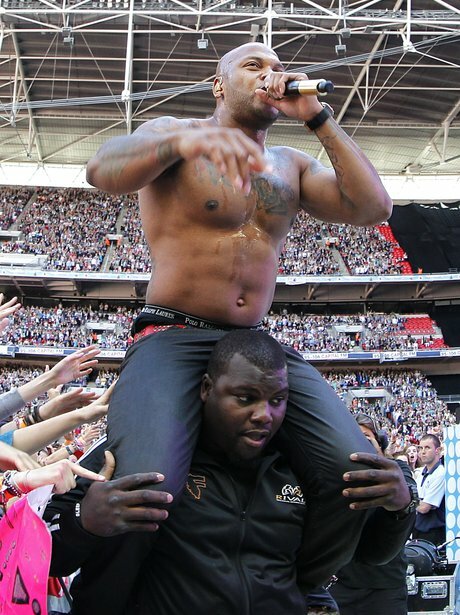 Flo Rida gets a piggy back off the Summertime Ball 2012 stage. We love! 9. Flo Rida gets a piggy back off the Summertime Ball 2012 stage. We love!